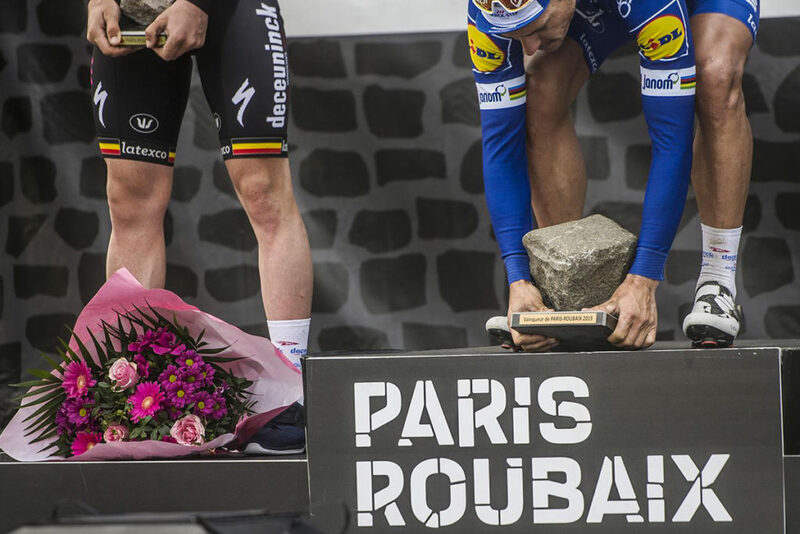 Former Road World Champion Philippe Gilbert won Sunday’s 117th edition of Paris-Roubaix in great style on a cold, sunny day in northern France. 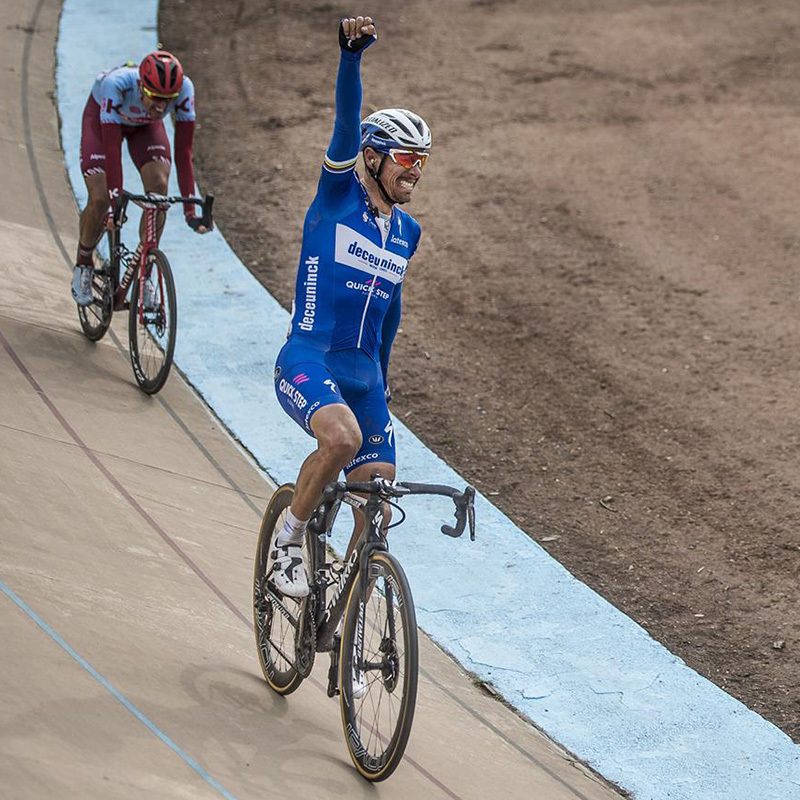 Winning Paris-Roubaix means the Belgian now has career victories at four of the five Monument races: the Tour of Flanders, Liège-Bastogne-Liège and Il Lombardia. It’s just Milan-Sanremo that eludes him, with two second places there so far. Only three riders in history have won all five. 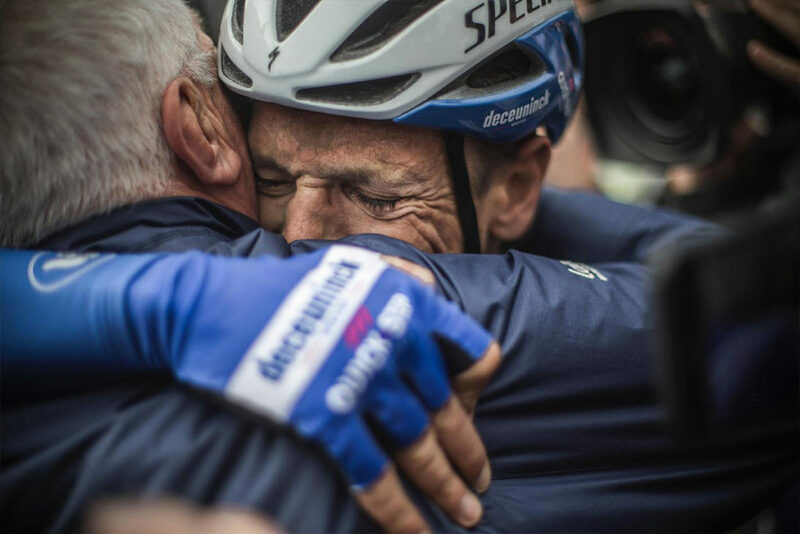 Gilbert’s performance at the Hell of the North was faultless, and the tough course took its toll, with punctures, mechanicals and crashes throughout its 257km. 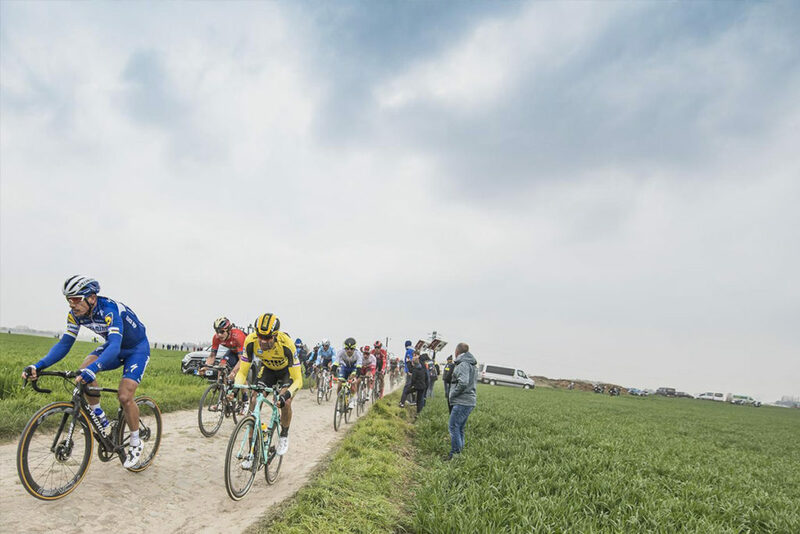 The 36-year-old stayed out of trouble and hit the front in a small group of quality riders that became five, attacking on sector 6 (the 23rd of 29 short cobbles sections), Bourghelles to Wannehain, at around 23km to the finish line. 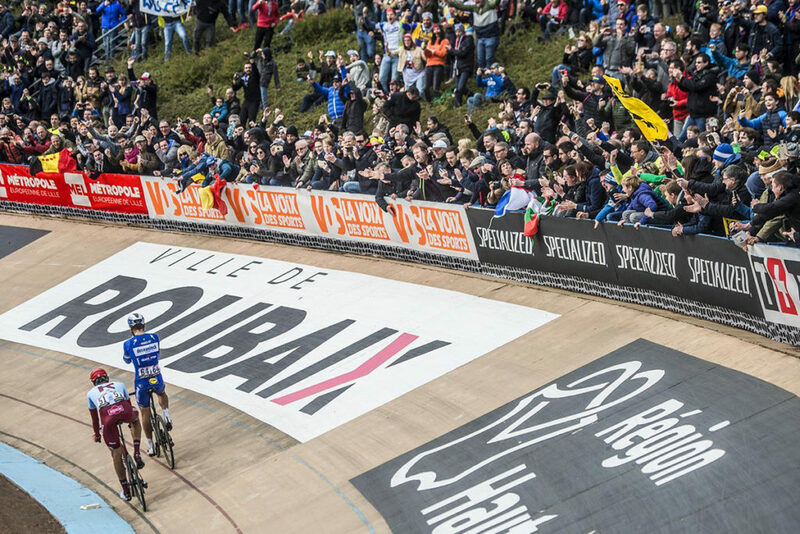 After repeated attacks the group ultimately became two – Gilbert and the German Nils Politt – with 15km to go, pacing each other before entering the iconic Roubaix outdoor velodrome where the day’s frenetic pace changed: Gilbert (Infinito R1) was always in control of a cat-and-mouse track game, springing from behind Politt to sprint to a 13” victory, arms aloft after six hours of bruising racing. “I knew I was in good form, I could feel it last week. I think I did a great race today. 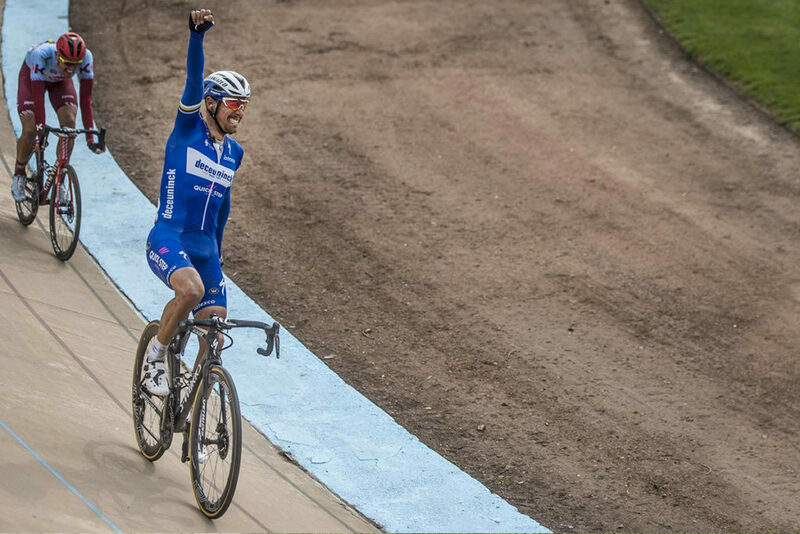 I still have this dream to win all five Monuments and I’m getting closer,” said a dusty and elated Gilbert straight after the race.